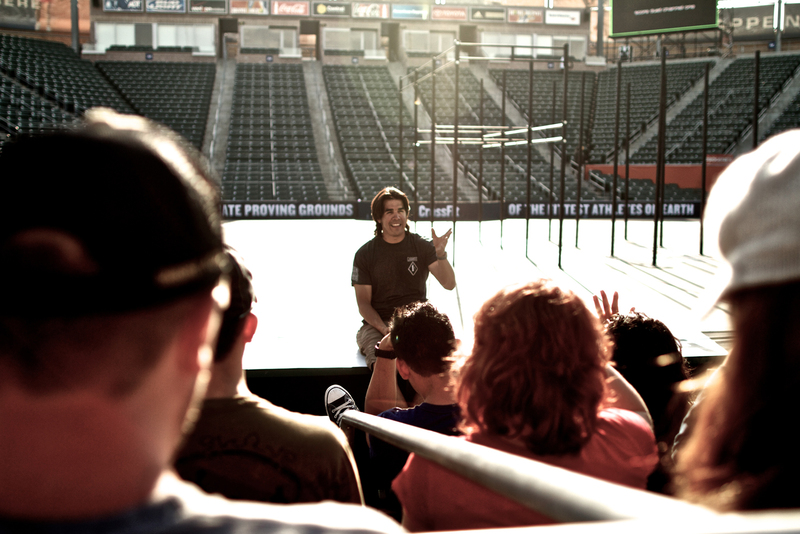 In this hi-resolution presentation, Sevan Matossian takes his camera into the production truck, the athletes’ warm-up area and the crowd to present commentary from CrossFit celebrities, reactions from fans, and intimate conversations between athletes as they prepared for or recovered from the events. This is the side of the 2010 CrossFit Games you haven’t seen. Visit the CrossFit Journal to download the full 43 minute video.